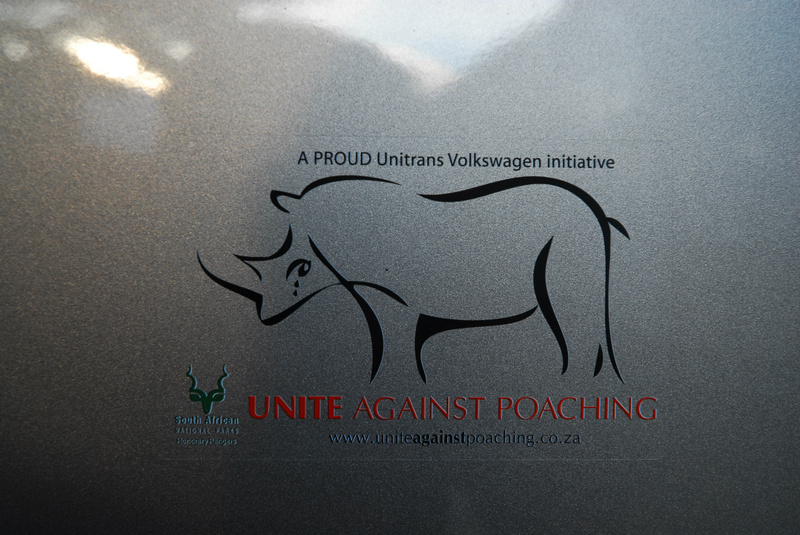 Since January 1, 2013, a total of 446 rhino have been poached across the country. The Kruger National Park has lost 280 rhino to poachers, while the number of rhino poached in North West has increased to 50. A total of 45 rhino have been poached in Limpopo, 38 in KwaZulu-Natal, 30 in Mpumalanga, 2 in the Eastern Cape and 1 in Gauteng.